Yezz Mobile Spain launches Foxy 4 and Foxy 3.5 the first breed of Yezz Firefox Phones. Check Yezz Foxy 4 and Foxy 3.5 review, price. 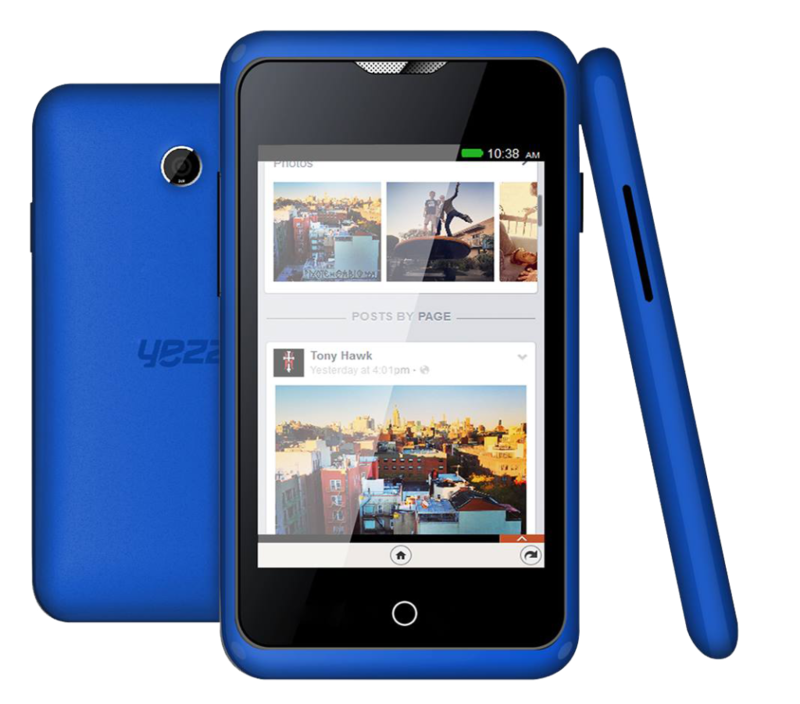 Yezz Mobile, Spain based smartphone OEM has announced launch of two new Firefox phones to their smartphone offering. 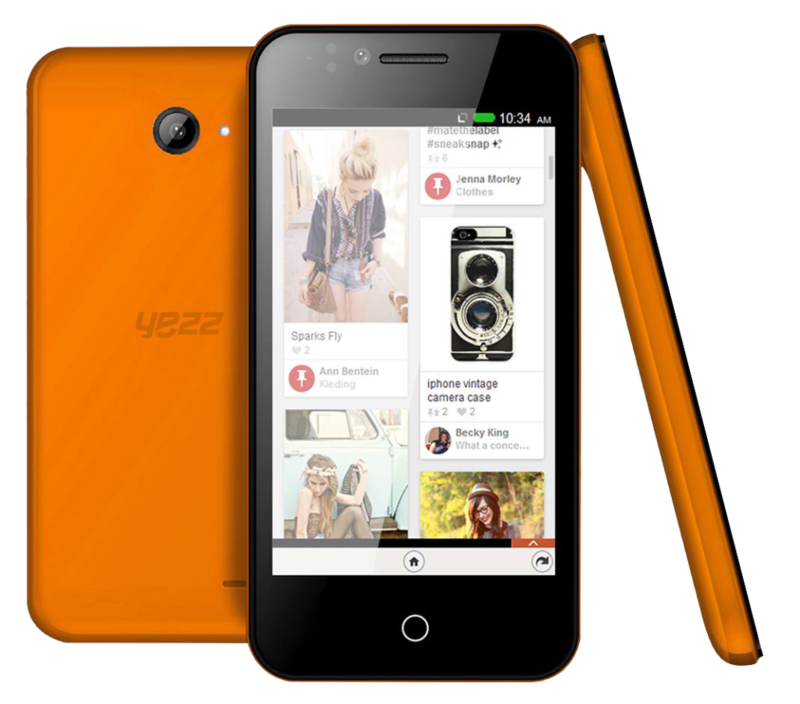 Yezz Foxy 4 and Foxy 3.5 are the two new smartphone by Yezz Mobiles. Infact these two are first phones announced by the company. Both Foxy 4 and Foxy 3.5 are entry level device with Foxy 4 comprising of 4 inch display, Single core processor, 512 MB RAM, 4 Gigs of Internal memory. Except 3.5 inch display, Yezz Foxy 3.5 is same as Foxy 4 smartphone. It’s a new line of devices from Yezz the smartphone maker in the Foxy line.